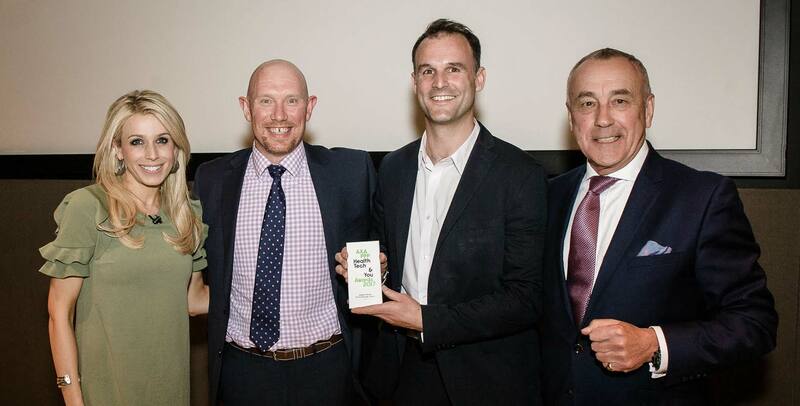 We're delighted to have won another award, having been chosen as winners in the 'Professional's Choice' category at the annual AXA PPP HealthTech & You Awards. The judges chose uMotif as a result of our proven patient-centric approach to involving large numbers of people in important new research projects, which benefit the people taking part. We were delighted to have been chosen, with the awards evening taking place at the new Design Museum in South Kensington. An exhibition of the category nominees outlined a number of important new innovations that are helping patients to make a difference to their health. It's great to have further recognition of the impact we're making for patients, healthcare professionals and researchers!